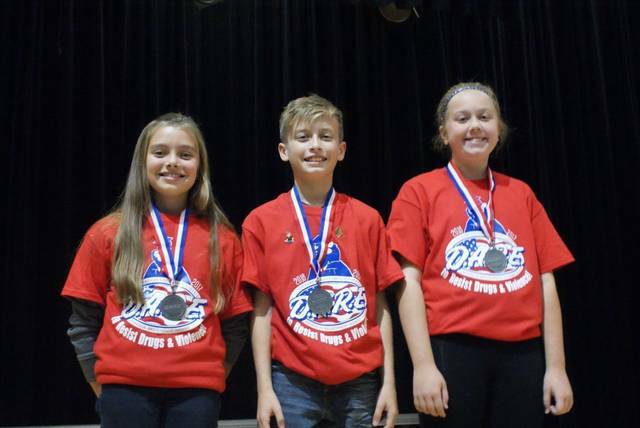 LIMA — The Allen County D.A.R.E. program will host a Christmas skating party from 6-8:30 p.m. on Dec. 17 at Edgewood Skating Arena, 2170 Edgewood Drive, Lima. Admission to the event is $3 and skate rental is $1.50. Persons who bring a non-perishable food item will receive a free drink. Prizes will be awarded.